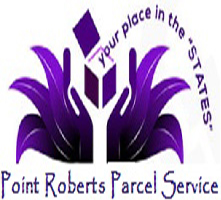 Please submit your information to us so that we are aware who is receiving packages and where to contact you upon receipt. When we receive your registration, we will respond within 24hours with your unique customer I.D. #. No need to register more than once. We keep your information on file so you can continue using your customer ID number. Photo ID will be required upon pick up of a parcel.